A part of the It Starts With Me programming, this forum will address breaking down the barriers surrounding the LGBTQ+ community by taking a look inside their struggles with mental health and addiction. 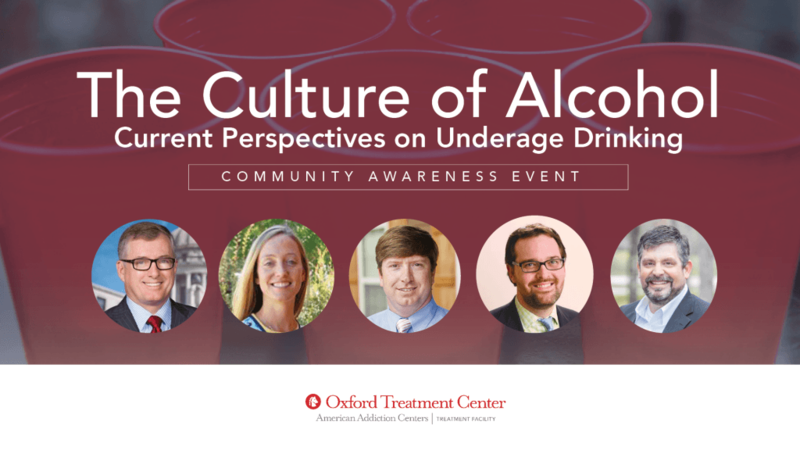 The panel will feature Stacee L. Reicherzer, PhD, LPC-S, a transgender therapist, educator, speaker and writer; Laura Haddock, PhD, a counselor educator and supervisor at Southern New Hampshire University; John Marszalek, PhD, NCC, LPC, a counselor educator for over 15 years and a counselor for over 20 years; Kendrick Wallace, a graduate student pursuing his M.A in Higher Education/Student Personnel at the University of Mississippi; and Kevin Cozart, operations coordinator for the Sarah Isom Center for Women & Gender Studies. All are welcome to attend this free event.